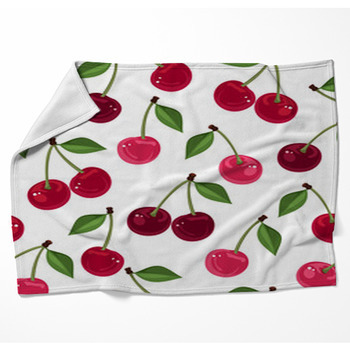 Make every day a sundae with a cherry on top with your blanket. 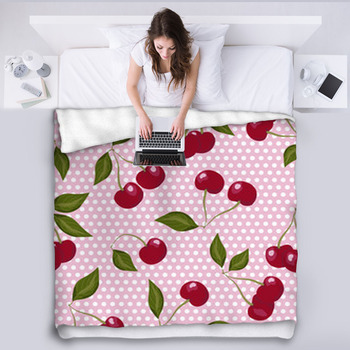 Lay a branch of perfect cherry blossoms against the soft rustic mocha of aged wood and bring a classic image of contrast to the room. 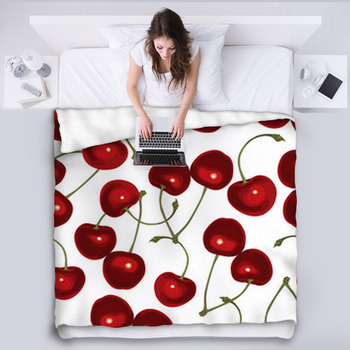 Or drop some perfect cherries into a bowl and pour your love of life on the bed. 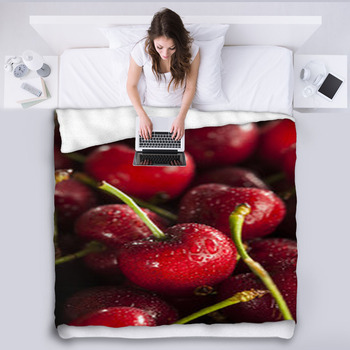 Put your heart into the intertwined stems of cherries above the sweetness of a chocolate-topped raspberry-iced Valentines cake. 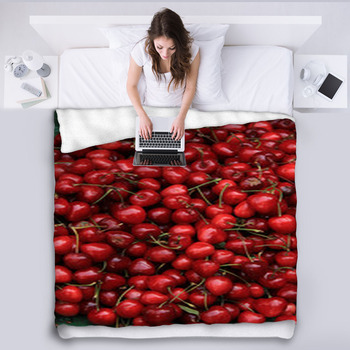 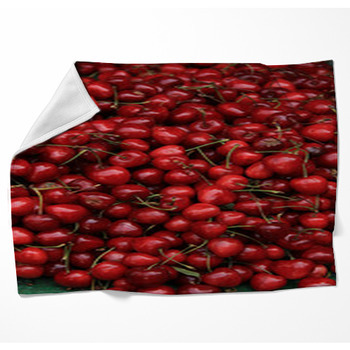 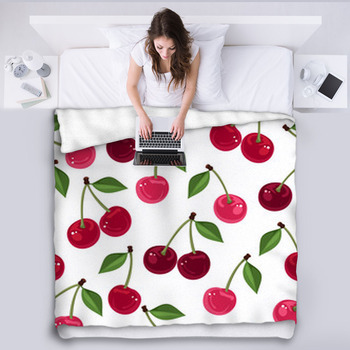 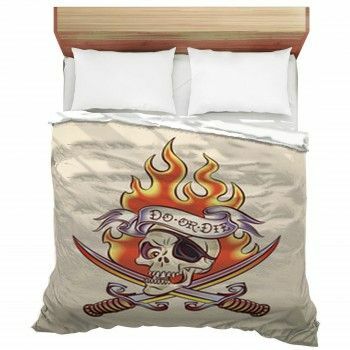 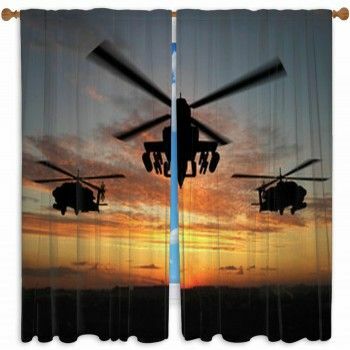 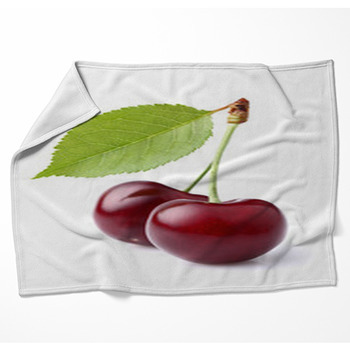 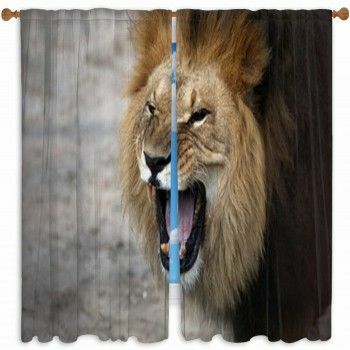 These cherry blankets and pillow cases will let you spread some juicy imagery on your bed.